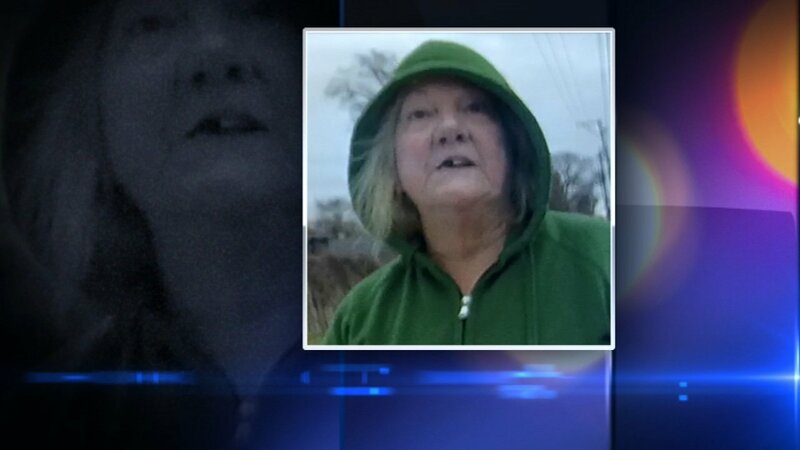 MARKHAM, Ill. (WLS) -- Police said Wednesday a woman who had been missing from south suburban Markham since March 3 was found alive and well. Officers stopped the woman, who is in her 60s, by chance on March 6 just after 6:45 a.m. She had been walking in traffic on 159th Street. Police released Tuesday still images of her from video recorded on the body cameras the officers were wearing. Her family said they were very concerned about her because she was experiencing serious emotional stress.